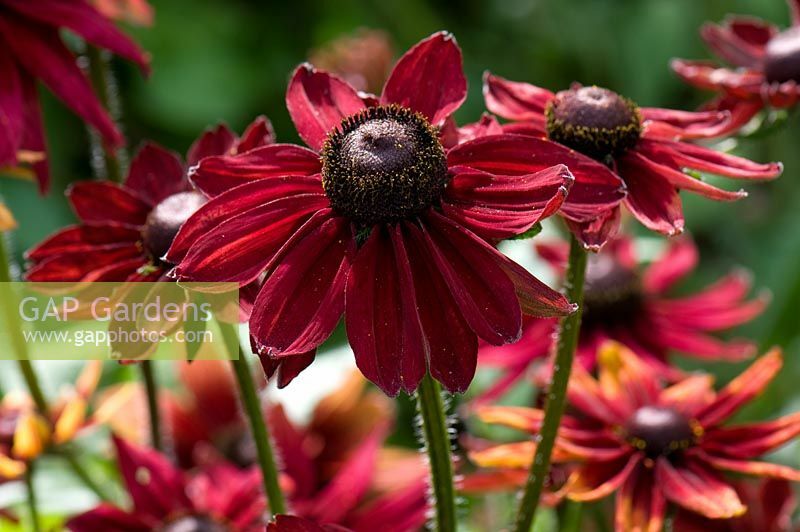 Rudbeckia hirta 'Cherry Brandy'. Wisely RHS Garden. Image 0358850 has been added to your cart.